​There is a whirlwind of information and speculation as to for which Counter-Strike: Global Offensive team Miika “suNny” Kemppi will end up playing. In one of the more surprising potential roster moves of the post-Major shuffle, it was initially reported that suNny was​ in talks to join the North American organization Cloud9. 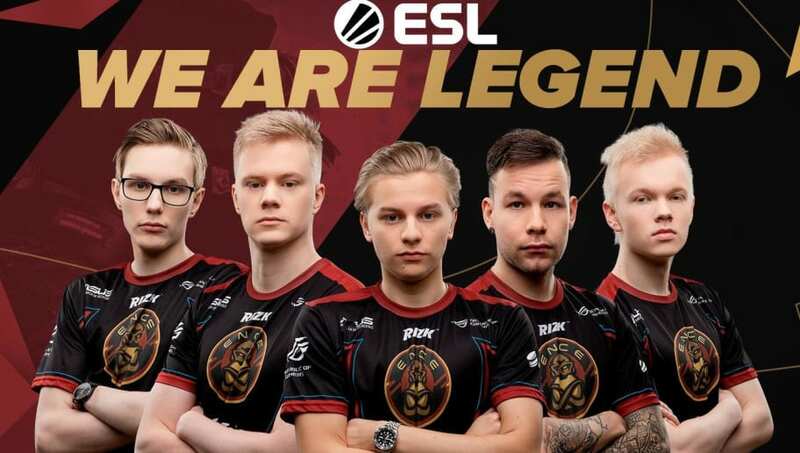 But according to ​a report by Jarek “DeKay” Lewis, talks between sunNy and Cloud9 have ceased, and ENCE is a possible option for the Finnish player. So what exactly is going on here? Let’s break it down. SuNny is leaving Mouz, which he confirmed after the organization revealed its new lineup Thursday. It's clear that parting was probably best for both sides. Mousesports, which didn’t qualify for the Katowice Major, is in disarray. For suNny, joining Cloud9 wouldn’t be a significant improvement over mousesports. Cloud9 has a spot in the Challengers Stage of the upcoming Berlin Major, but its roster is in a similar state of confusion. Cloud9 has barely gone more than a month without a roster change since winning the Boston Major last January. This is where ENCE enters the picture. Joining ENCE would be a great move for suNny. ENCE is an all Finnish roster and organization. SuNny, who is Finnish, would be right at home playing for ENCE. The team is also an attractive move for suNny because of its incredible performance at the Katowice Major. After a runner-up finish to Astralis at the Major, ENCE is fourth in the HLTV world rankings. If suNny gets the chance to join ENCE, he should. It is possibly the most ideal organization for suNny to join. Rather than experiencing rebuilding on Cloud9 or mousesports, suNny could slide right into an already established roster. It’s unclear at the moment how serious the reported discussions are between sunNy and ENCE, but it would be a fantastic opportunity for a player who has more than paid his dues.